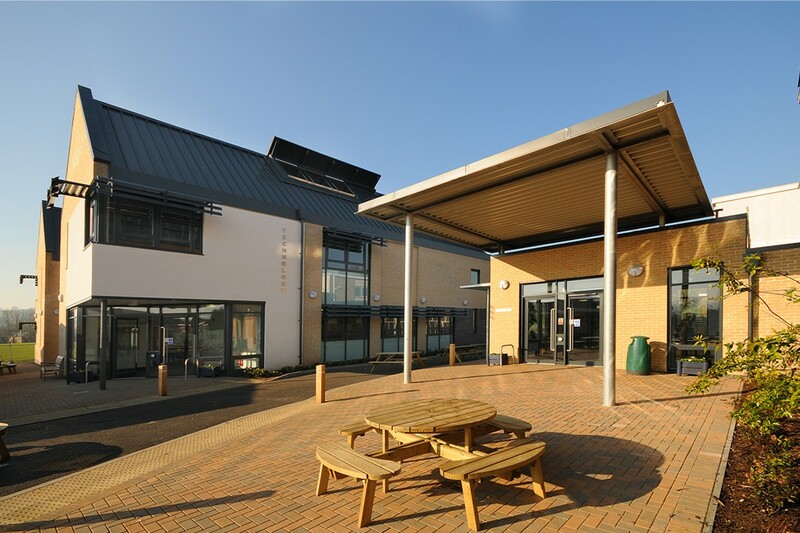 DarntonB3 was commissioned by Gloucestershire County Council to carry out a number of feasibility studies to advise the school on development of facilities. 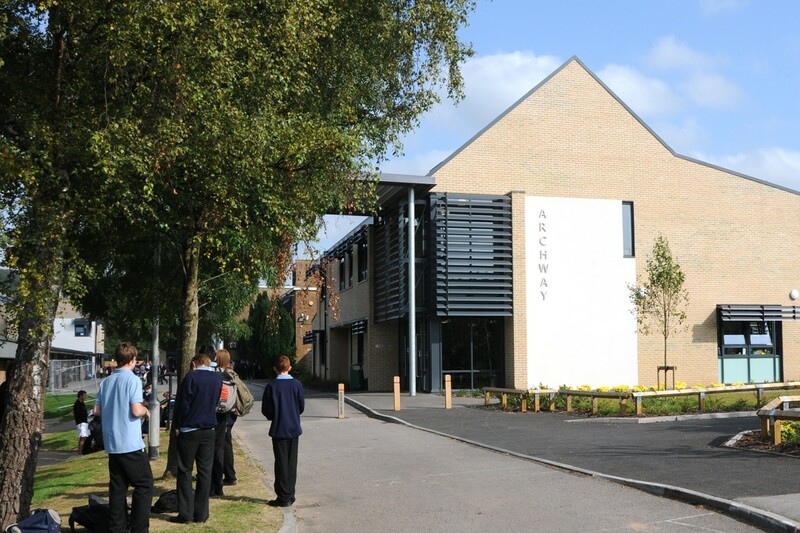 Archway School was constructed over a period of 4 years and in 3 Phases. During this period the school remained operational. Phase 1: involved enabling works which provided new car parking to the entrance and re-surfacing existing sports hard play. Phase 2: saw the construction of the dedicated technology block. 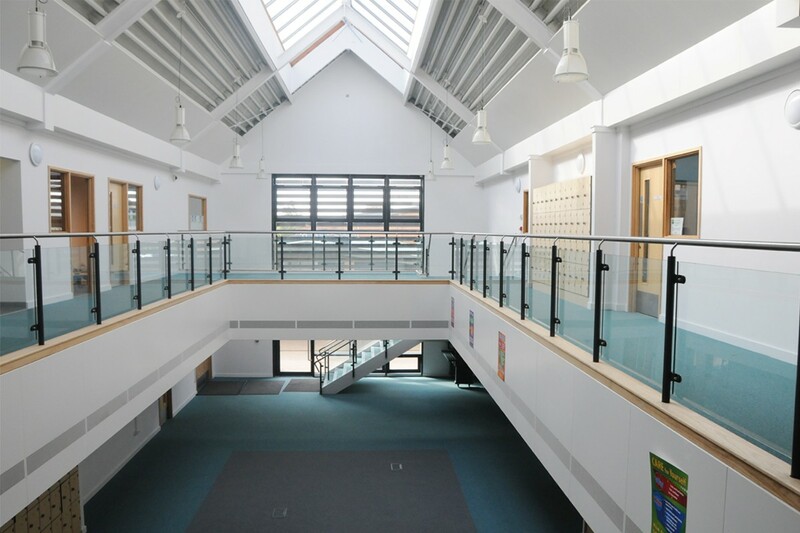 This was innovatively designed with a biomass boiler and all of the classrooms naturally ventilating into a double height atrium. 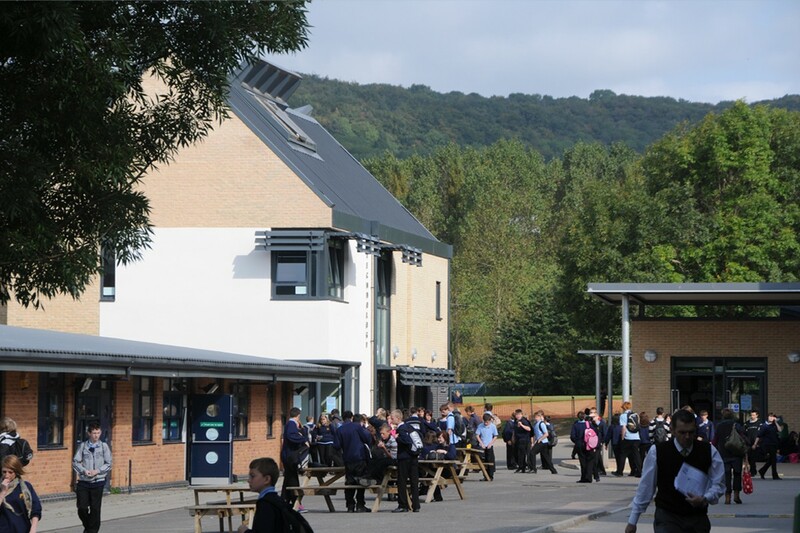 Phase 3: completed the remodelling by providing an entrance block containing admin, admin support, SEN and music facilities.